The indoor air-quality of any commercial settings is mostly affected by poor air conditioning and heating system. When you have a business in Dallas then it is mandatory to equip your workspace with an energy-savvy and efficient air conditioning system that can maintain an equilibrium temperature condition. Otherwise, your customers will feel restless while shopping inside a hot or too cold store. Or, your employees will feel less productive while working in an unstable temperature condition. Your HVAC system is solely responsible for indoor air improvement. When something unfortunate happens to your commercial air conditioning unit, instantly call for HVAC repair in Dallas, TX from us. 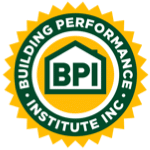 We are a trusted and certified professionals from local HVAC authorities and recognized for rendering quality repair and maintenance service for all types of commercial HVAC system. Our team of electrician and HVAC technicians specializes in providing customize solutions. We are extremely privileged to provide 24*7 emergency repair services to all customers throughout Dallas, Fort Worth and Plano Texas area. If you need a service at midnight, call us immediately. Commercial HVAC repair and maintenance work comes with its own terms and conditions; you cannot do a complicated repair on your own. There are some specific components and parts that need to be handled with sophistication. And, doing it on your own cannot bring that level of satisfaction which a professional can do. Since, a commercial HVAC system works constantly to keep a large space cool and comfortable all around, irrespective of the fluctuating weather condition in Dallas or the amount of people. So, the workload is more than a residential air conditioning system. To meet with the growing requirement, you always need to have an expert technician for HVAC repair in Dallas, TX. When your air conditioning and heating is repaired professionally, it reduces the chances of faults and breakage for long run. Your unit can experience a longer shelf life than conventional HVAC units. Above all, repairs can improve performance efficiency of air conditioning, making it less expensive and more energy-savvy. Speaking in person, HVAC repair in Dallas, TX with Enertia HVAC/R gives a protection from future worries. Since, hiring an inexperienced and unlicensed commercial HVAC contractor Dallas can damage the unit even more and voids the manufacturer warranty. We are fully certified and licensed to work with all types and brands of HVAC repair in Dallas, TX. 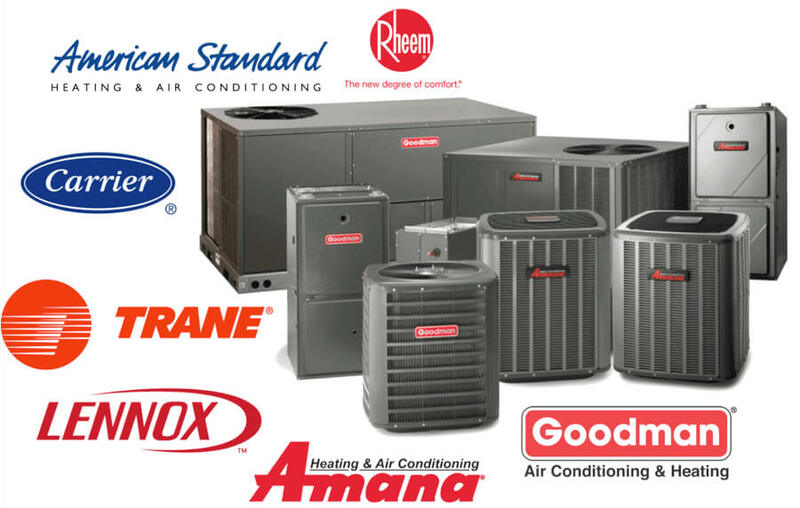 You can ask for repair, maintenance and installation service for all makes and models of HVAC equipment including Trane, Lennox, Goodman, American Standard, Bryant, Carrier, Rheem and more. Our team of professionals will reach on-time, diagnose the issue, offer solution and provide preventive maintenance service to avoid future concerns.